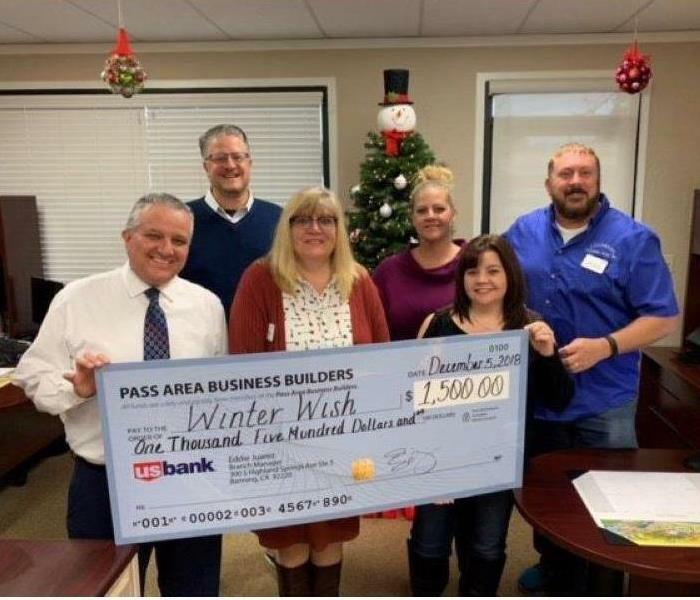 SERVPRO of Beaumont / Banning is very please to be part of the Pass Area Business Builders BNI Chapter and to be involved in the Winter Wish Program. Our Chapter donated $1500 for children in need and was presented by our own SMR Kathleen Gillette. Our Production Manager giving a talk on Mobile Home Remediation at Rancho Calimesa Mobile Home Estates. Fun and informative breakfast with our Insurance Partner Mark Little of Little and Sons Insurance. Proudly supporting the Canine Angels Service Team in helping to provide service dogs to children with disabilities. 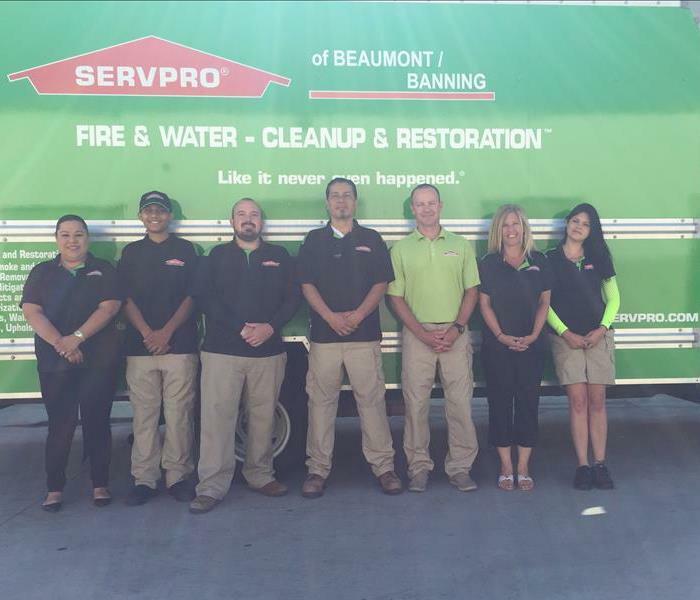 SERVPRO of Beaumont/Banning is a proud sponsor of the Canine Angels Service Team. 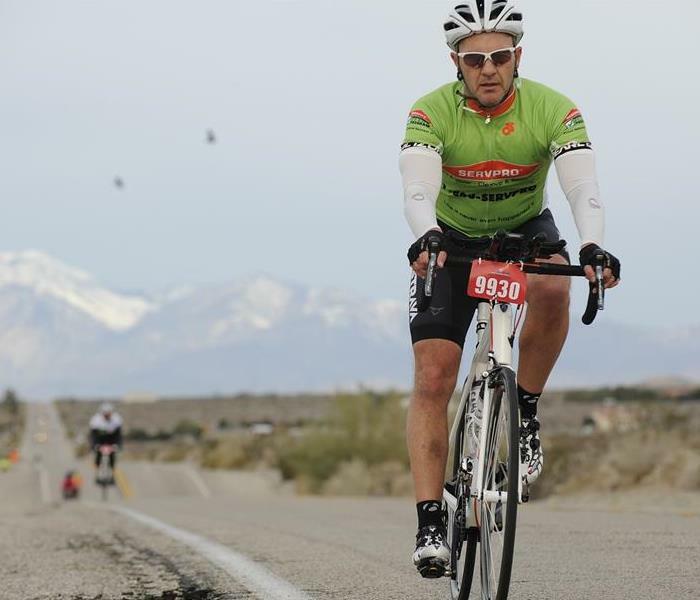 Collectively with other Southern California SERVPRO locations, we help raise $20,000.00 for this wonderful foundation. 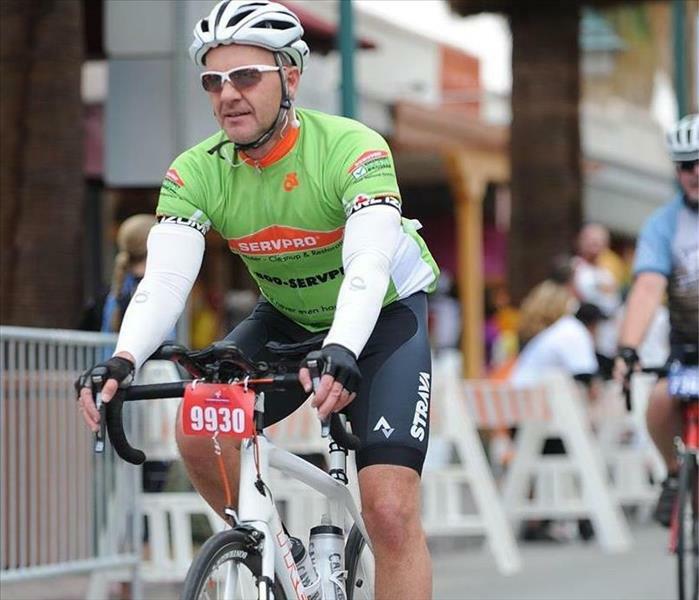 SERVPRO of Beaumont/Banning participated in the January 2016 Tour de Palm Springs for the benefit of CVSPIN (Coachella Valley Serving People In Need). SERVPRO Beaumont/Banning is a proud Sponsor of the Beaumont High School Cheer Program. 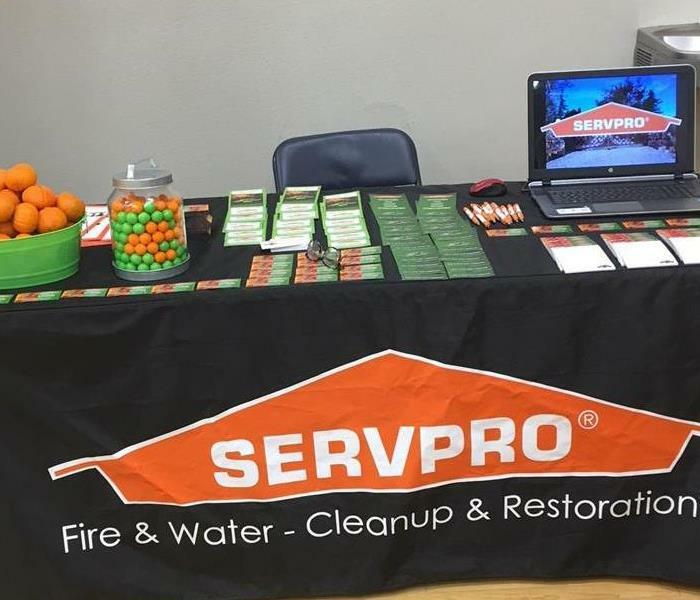 SERVPRO of Beaumont/Banning is a proud sponsor of the Riverside County Professional Firefighters Benevolent Fund. SERVPRO of Beaumont/Banning Participating in the 2016 Fire EMS Disaster Conference.